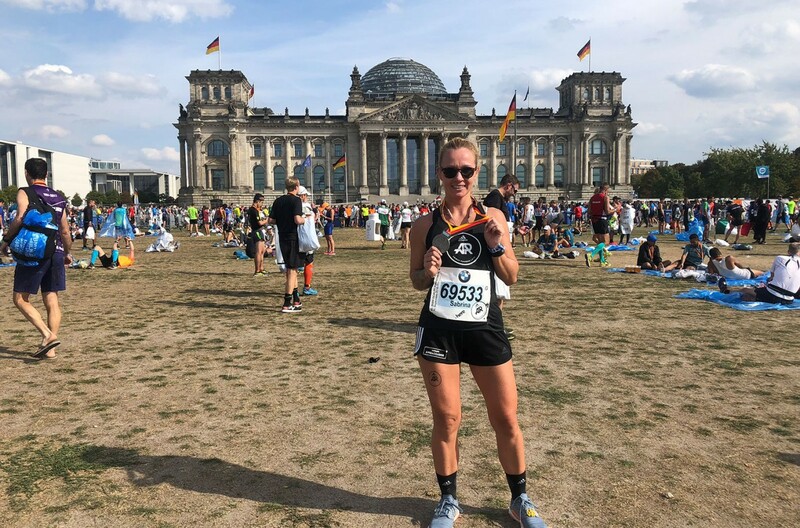 There are a lot of mistakes marathon runners make and I was making sure when I headed to Germany that I will avoid them all. Unfortunately it didn’t go as planned. 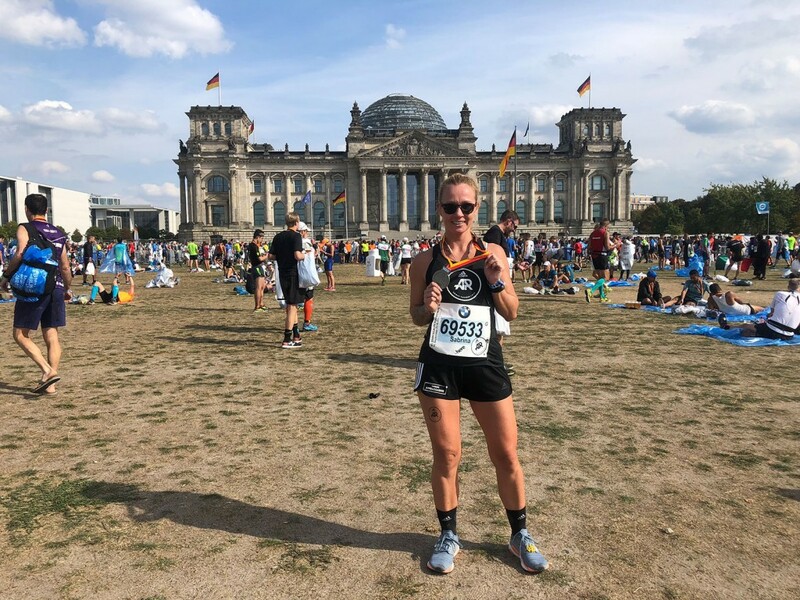 The Berlin Marathon was a pretty miserable experience for me and here is what kind of marathon mistakes occurred and what I have learned from them. I flew into Germany on a Thursday which gave me a window of 3 days to adjust to the time zone. I’m traveling a lot to Europe to visit my family and usually I’m fine after 3 days. Obviously I haven’t tried to run a marathon while dealing with different time zones and lack of sleep. During the Berlin Marathon I felt extremely tired starting before the half way point. This was 100% because of dealing with the jet lag. Everyone is different here but I have learned that if I will ever travel into a different time zone to run a marathon, I will give my body more time to adjust. Leading to a marathon it is crucial to get enough rest and at least 8 hours of sleep every night. Due to my flight to Germany I have missed an entire night of sleep and also didn’t sleep much the last two nights before the marathon. Of course the night prior to the race runners deal with the nerves and it is always hard to sleep. I slept maybe 4 hours total which wasn’t enough at all and blends perfectly with my marathon mistake above. This is probably a total rookie marathon mistake, but as you can see it can even happen to an experienced runner like me. Next time I will make sure to get enough sleep in leading to the race and set my priorities a little differently. Being in Germany I wanted to make sure to celebrate my sisters birthday which I why I got a bit too late to Berlin to get prober rest. Not only sleep is important leading to the big day, especially when traveling to an unexplored city or country, you have to make sure to avoid any stressful sightseeing or just being on your feet too much before the race. I wasn’t doing any sightseeing in Berlin I was on my feet the entire day before the race though. Looking back I know I should have planned things differently which would have included me staying in bed legs up all day the day before the race. I also missed my shake out run due to traveling from my parents house to Berlin in the early AM. Personally I love 20 min shake out runs to remind your legs about the pace so you don’t feel too rusty. Next time I would make sure to spend enough time in Berlin beforehand so I can rest and also do a shake out run the day before race day. When I ran the NYC Marathon in 2017 I carried a small water bottle for runners with me the entire race. I trained with this exact water bottle for Berlin and thought it might be a good idea to bring it again. It would help me to avoid stops at the water stations and just have my water with me whenever I wanted some. While I was running Berlin the water bottle became the reason for shoulder pain and was also probably unnecessary. I ran so many races already but I have never properly trained to grab a cup from a fluid station and drink it while running. Right after the Berlin Marathon I started practicing it. So this one was already a mistake during my marathon training. Why brining extra baggage to carry in your hand? Now I know I will either wear a belt, have someone on the course handing me a water bottle, or just approach the fluid station like a pro. These four marathon mistakes were the major marathon mistakes for me in Berlin this year. Writing them down everything seems so obvious and easy to avoid. But once you’re in race mode, traveling and excited everything just happens so fast. It is even more important to be very mindful with yourself and don’t forget about what is going on with you. Every race, especially a marathon is a learning lesson. Failure in marathons happen, it is what we take out of it, that makes the difference. Berlin Marathon 2018: 04:23:31 – Still a PR, but I honestly haven’t felt this much pain in a race ever. A lot of other factors came together like an ongoing hip injury that got worse during the race, the weather and my mind that just wasn’t with me that day. I do believe though that if I had avoided these marathon mistakes above my time would have been better. Regardless though a marathon finish is a huge accomplishment. No matter the time.